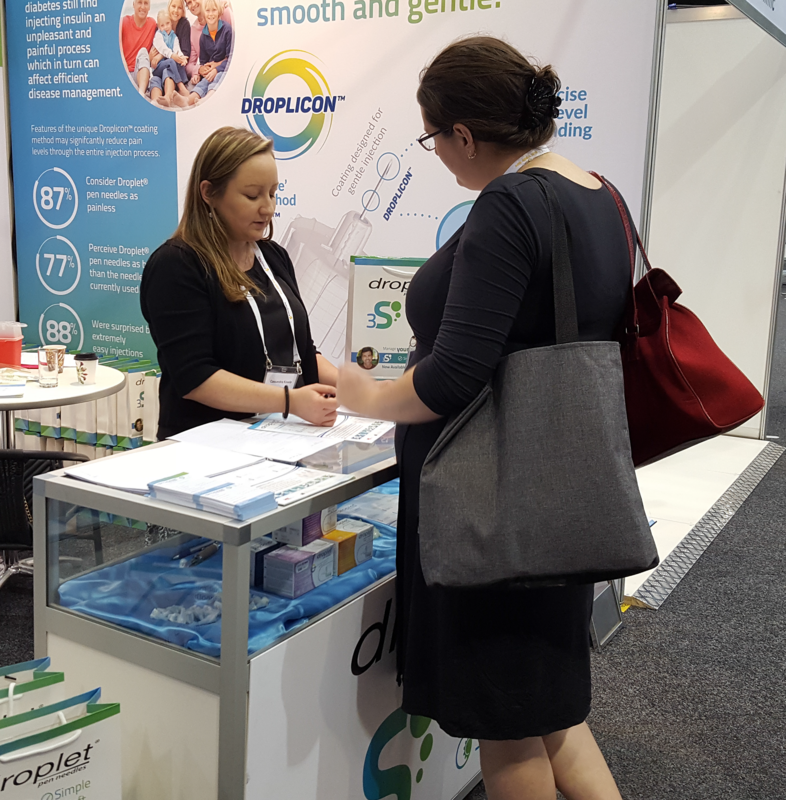 Australian Diabetes Society – Australian Diabetes Educators Association Annual Scientific Meeting is the leading conference for diabetes education, management and research in Australia. 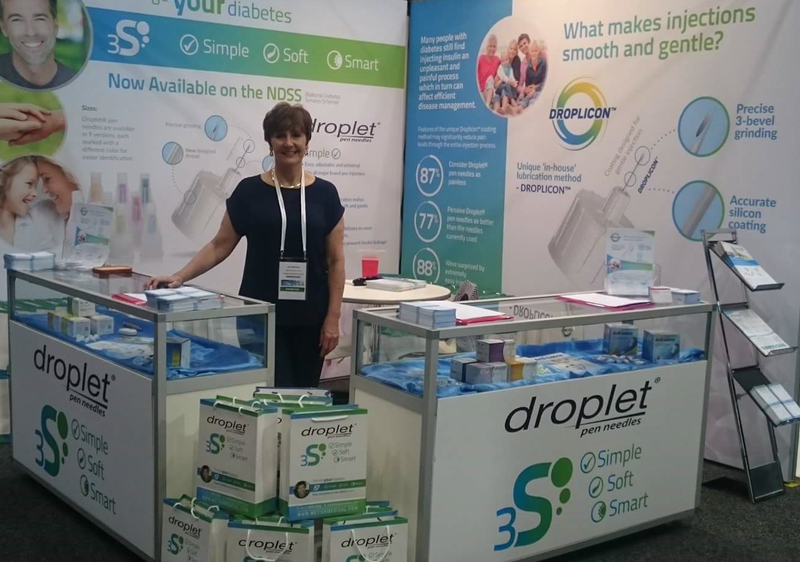 This year conference was the first major introduction of Droplet pen needles to Diabetes Care professionals in Australia. 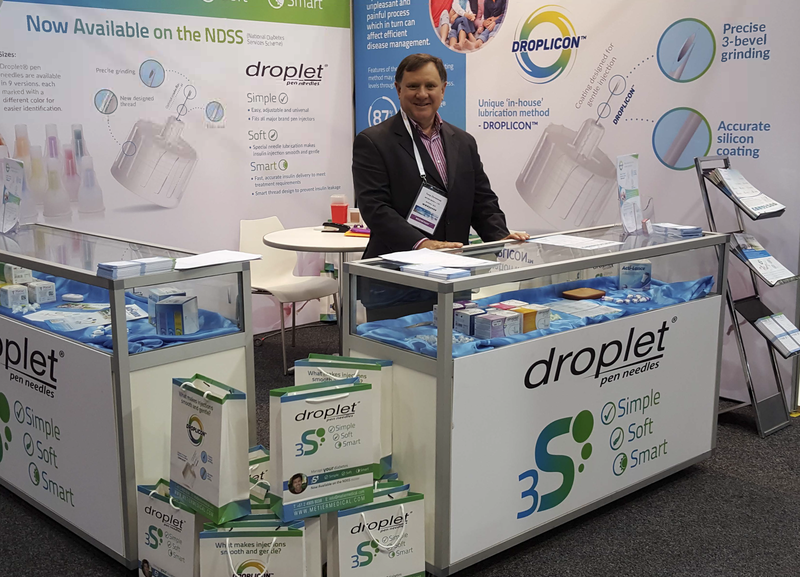 They was interest shown in ‘Droplet’ and its features, particularly the Droplicon coating method. 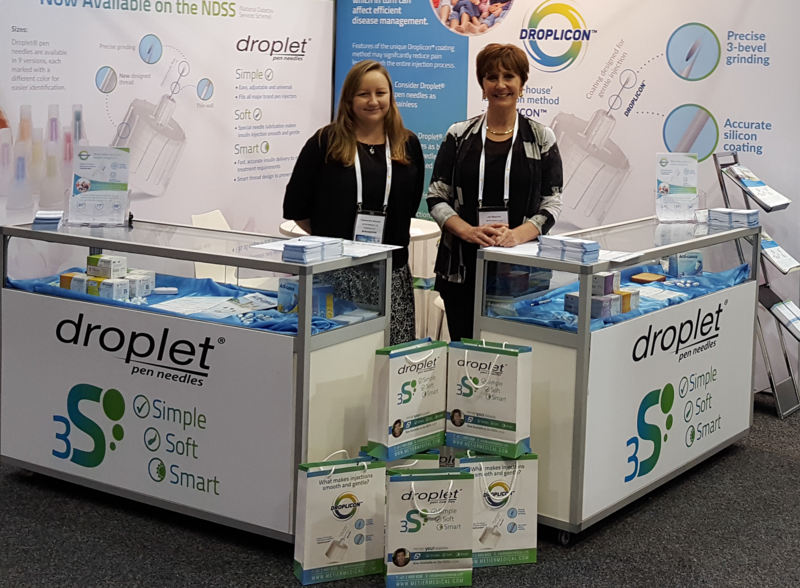 Conference participants were extremely impressed with the smooth and painless injection provided by Droplet pen needles.